Plenty more pictures from the last 2 days of the conference! Moderator, and District Cooling expert George Berbari kicks off the Conference. 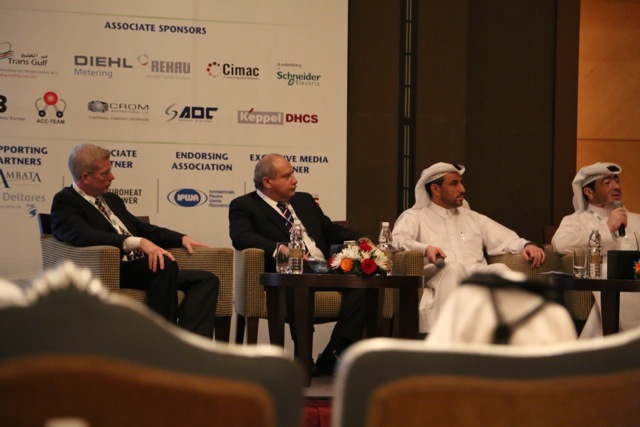 Qatar TV interviews Mr. Nidal Salameh, Managing Director of MACE Qatar during the 2012 Annual District Cooling Summit. 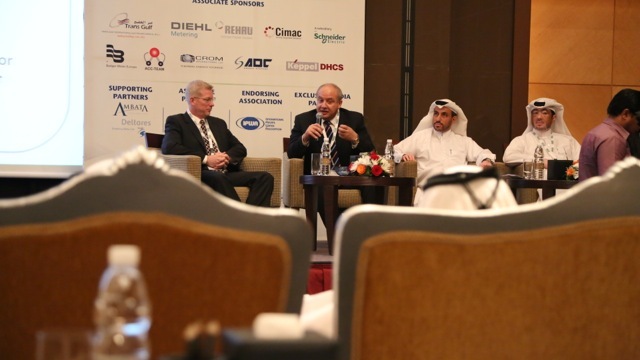 "... we believe we have the track record and the expertise to execute the ambitious dreams of our clients, and make them a reality..."
MACE Qatar, proudly the Official Host & Headline Sponsor at the 2012 Annual District Cooling Summit. 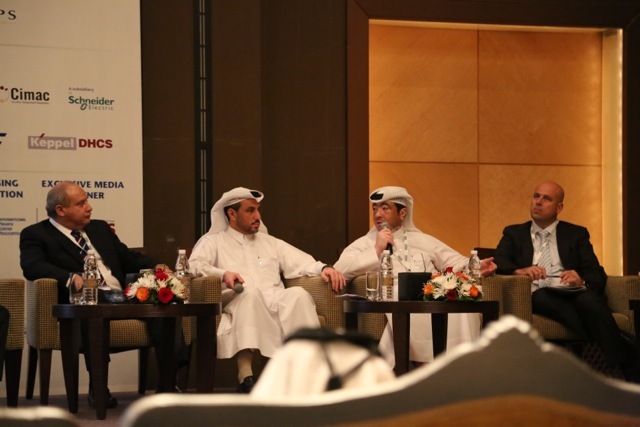 Selected leading industry experts were chosen to speak at this event, giving everyone the opportunity to hear first-hand experiences from industry leaders and share solutions for overcoming the latest challenges in the field. 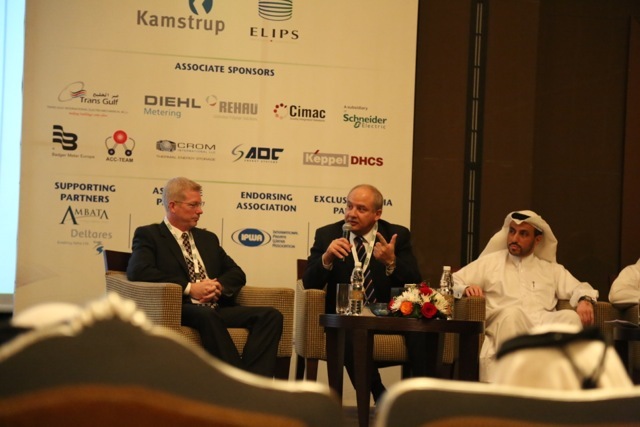 Through presentations, interactive panel discussions and an exclusive workshops the conversation has been about the rapidly changing business environment in the District Cooling Sector in the Middle East.